Figures released from the Direct Selling Association of Ireland (DSAI) have revealed that 75pc of the industry’s 20,000 direct sellers are now female, while 30pc are stay-at-home mums. Contributing €50m a year to the Irish economy, direct selling is where goods are sold direct to consumers outside of a fixed shop. Lynda Mills, director general of the DSAI, said: “There is a new type of female entrepreneur emerging in Ireland – women who are selling products they love and building really strong businesses through direct selling. The figures released by the DSAI are based on its survey of its member companies including Amway, Forever Living and Neal’s Yard Remedies. 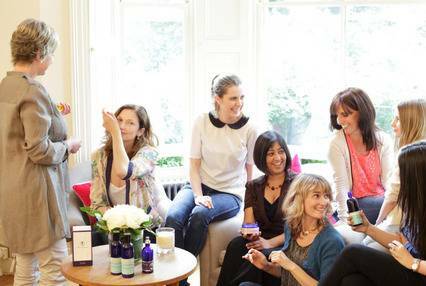 Pamela King, 39, from Dublin worked in technology in an investment bank for 15 years before taking voluntary redundancy and starting her own direct selling business with Neal’s Yard. With two young children she is able to run her business around her family commitments and enjoy flexible working.